The year is already moving full steam ahead, but unfortunately due to the very niche nature of our sport there aren’t many new fencing blogs to read. There are some newcomers this year and we highly encourage our readers to check out lots of sources for information, as there is always more knowledge out there! Not to mention established blogs that are still delivering the in depth information we’ve come to deeply appreciate them for. Figuring out what to read on the net is not an easy task though. There’s a lot to sift through, a lot to dig into to try to figure out what’s worth reading and what’s not so worth reading. That’s why we’ve put together our list of great blogs for you to read in 2019. Ranked from good to great, here our the blogs you should be reading this year! We know that the most hated person in pretty much any sport is the referee. No matter how hard you try, no matter how evenly you call a match, somehow you always end up with someone unhappy with the choices that you make. 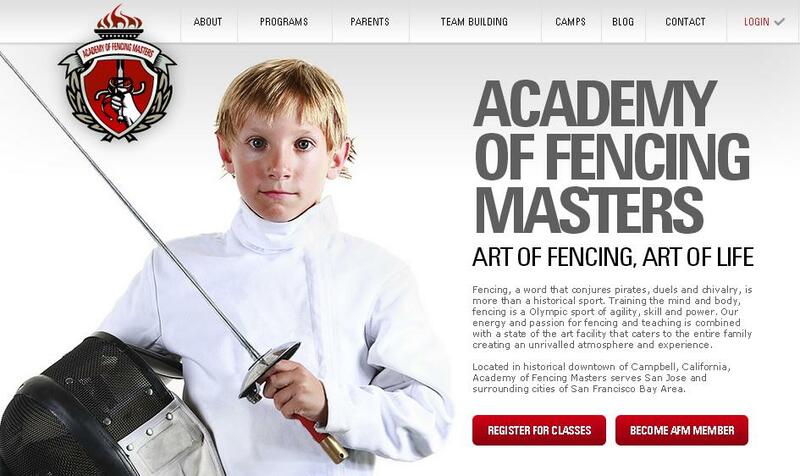 Whatever decision a fencing referee makes, one side or the other is going to be on the receiving end of bad news. 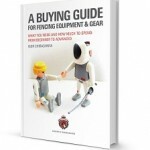 In the eyes of many fencers who get on the wrong side of the call, you are taking the side of their opponent and keeping them from winning their match. This is of course a totally unfair assessment.